Stage 3 is considered to be an advanced stage of mesothelioma. It has spread to the lymph nodes and the nearby tissue and organs. 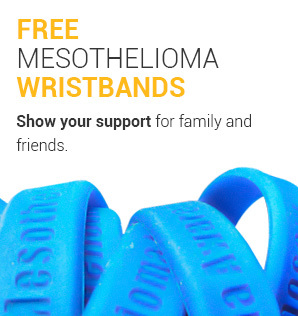 Stage 3 mesothelioma is considered advanced since it is not confined to the point of origin. 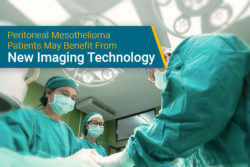 The mesothelioma is metastasizing, but most of the disease is somewhat local. That is, the cancer has not yet spread to the other side of the body. 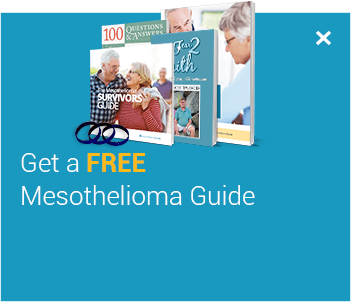 Learn more about treatment options for stage 3 patients in our free Mesothelioma Guide. Chemotherapy is the standard treatment for mesothelioma patients of all stages. Chemotherapy can be administered in pill form or intravenously and may be effective in preventing metastasis. Radiation is used to shrink tumors and to kill cancer cells. There are different types of radiation administered depending on the location of the patients cancer. Radiation therapy may also help relieve painful symptoms. Surgery becomes more difficult because of the metastasis of the cancer. 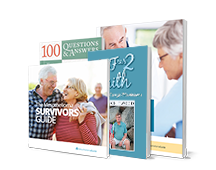 However, there are several palliative surgical options that can improve a patient’s comfort and quality of life at this stage. Although clinical trials are used to test experimental treatments, they can also open up options that aren’t otherwise available. For example, there are some clinical trials for stage 3 patients where curative surgery is an option. As stage 3 progresses, pleural mesothelioma patients can expect to have CT scans or MRIs to determine the metastasis of the cancer and if it has invaded the chest wall. In some cases, the mesothelioma may have grown into the fibrous sac encasing the heart (pericardium). Imaging tests are not as reliable in pericardial mesothelioma cases or when the mesothelioma has invaded the lymph nodes. In the rare case mesothelioma is in the beginning stages of stage 3 cancer, some curative surgery options may be available. In most occurrences, palliative surgeries are usually offered to ease the pain of the patient. Patients should be prepared to get a second opinion concerning their diagnosis. In getting a second opinion, patients can be sure the diagnosis they receive is the right one and they can get the necessary treatment to go along with it. Patients may also experience shortness of breath or pain in their chest or abdomen, depending on where the mesothelioma has spread. Patients may experience side effects of the chemotherapy or radiation therapy they are being treated with. Chemotherapy and radiation therapy are the primary treatment options for stage 3 patients. These treatments may be used together as part of a multimodal treatment. These procedures are primarily used to relieve pain but may increase life expectancy. 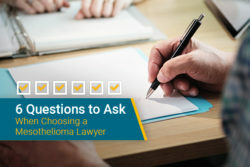 When a patient begins to receive treatment for stage 3 mesothelioma, surgery may still be used, but it is usually used for palliative purposes. Procedures to remove fluid buildup from the affected area may be performed to relieve pain. The prognosis for a patient with stage 3 mesothelioma is dependent on the intensity of the diagnosis. 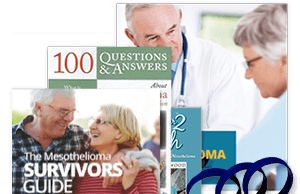 The average survival time for patients with stage 3 mesothelioma is anywhere from 6 months to a year. Dependent on the extent of the diagnosis, surgery may or may not be used. Clinical trials are sometimes the best hope for stage 3 patients to improve their prognosis. Clinical trials provide access to treatment options not available to patients outside the trial. 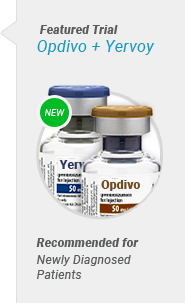 This includes new chemotherapy medications, novel immunotherapy treatments and even curative surgical options. 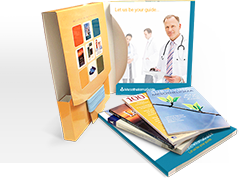 Learn more about clinical trials you’re eligible for today and improve your prognosis. The Butchart System is the oldest system of the three staging systems. It is broader when classifying the stages of the cancer. In stage 3, the cancer has spread to the diaphragm. In peritoneal mesothelioma, the cancer has metastasized to the mesothelium of the abdomen. 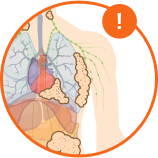 In the case of pleural mesothelioma, the cancer has spread to the lymph nodes. The Brigham System was created by Dr. David Sugarbaker. 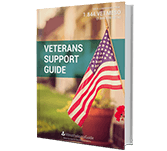 As stage 3 approaches, the cancer is considered inoperable and the lymph nodes are likely to be affected. As a patient begins to receive treatment for stage 3 mesothelioma, surgery is usually used for palliative uses. There may be procedures done to remove the fluid in the lungs or abdomen. Radiation and chemotherapy may be used in combination with anti-cancer drugs. Curative surgery is no longer an option, so palliative surgery would be the main goal in a patient with stage 3. The TNM System classifies the status of the tumor, nodes, and metastasis of the cancer. In stage 3, the mesothelioma has now spread to the organs surrounding the original place of origin. It is all on the same side of the body and has not spread to the other side. However, cancer cells may also be found in the lymph nodes.